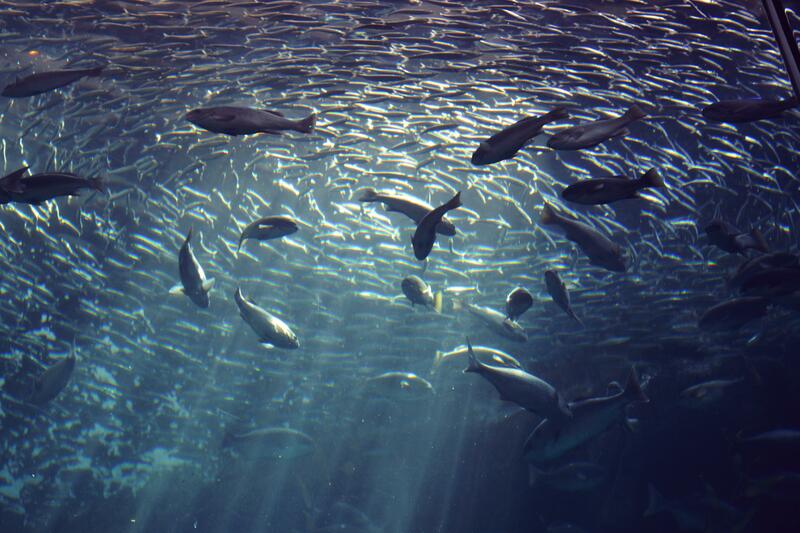 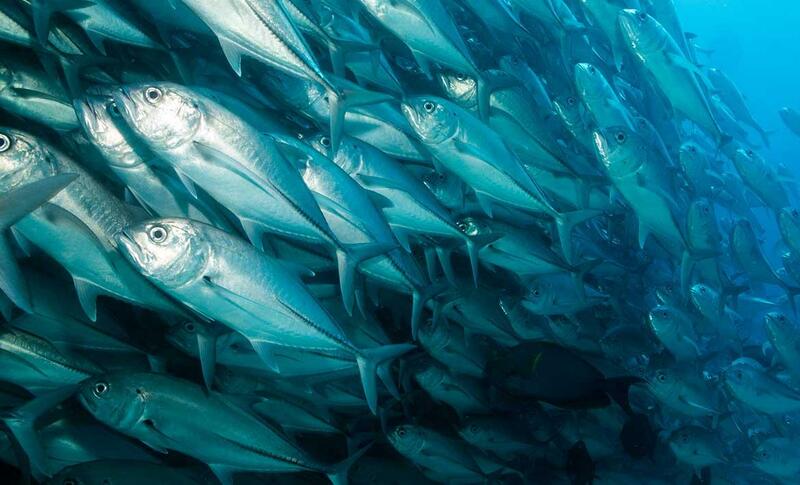 FutureFish are fisheries consultants working globally providing advice in support of sustainable fisheries and aquaculture, marine planning, and blue growth. 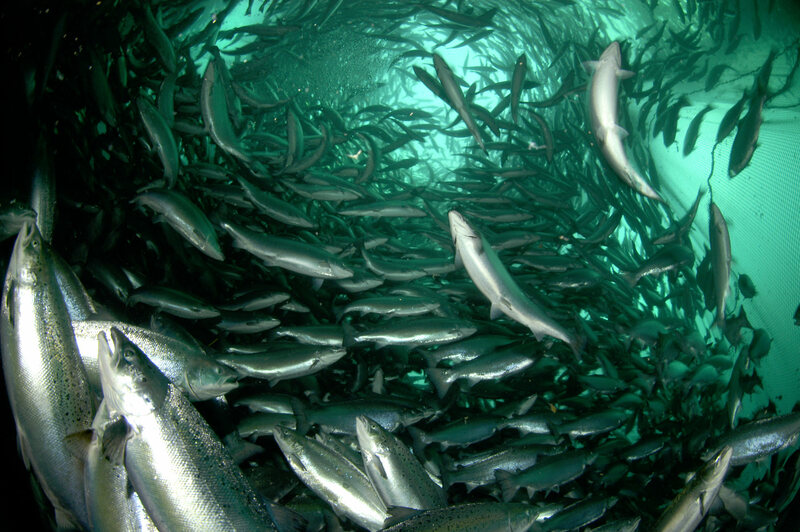 We offer various services to our clients, including our innovative Partnership Program whereby we support new and existing aquaculture businesses to ensure they achieve and maintain optimal production from their infrastructure at all times, and stay abreast of international industry developments.FutureFish has completed projects in Europe, the Middle East, Asia, the Pacific, Africa, and the Americas, ranging from short term work on specific issues, to large longer-term multi-disciplinary projects. 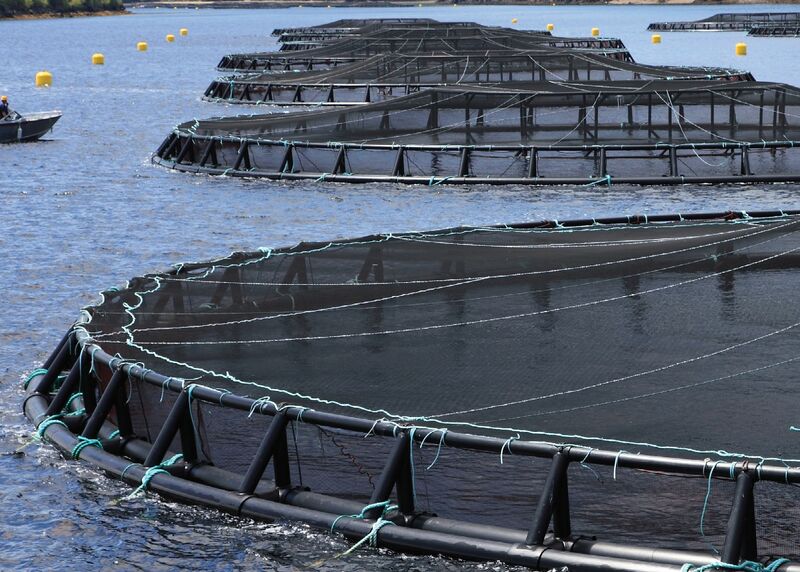 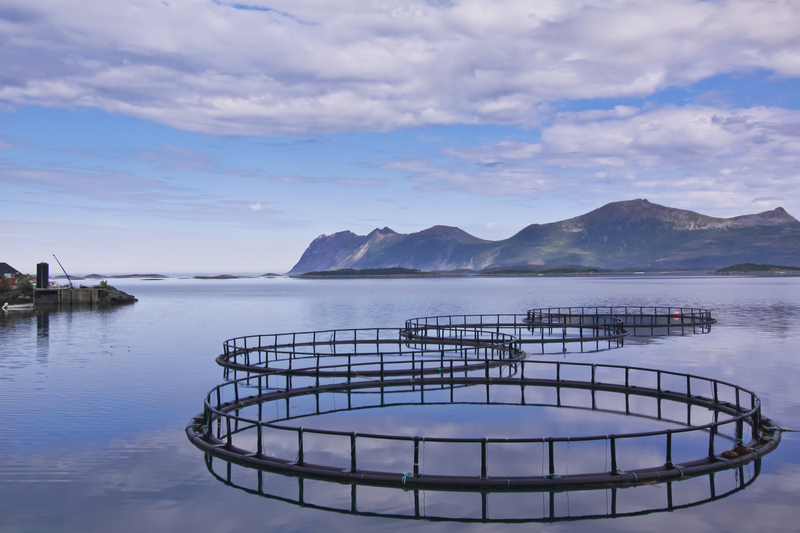 We offer various services to our clients, including our innovative Partnership Program wherebywe support new and existing aquaculture businesses to ensure they achieve and maintain optimal production from their infrastructure at all times, and stay abreast of international industry developments.